After revolutionising fashion in the hip hop world in the 1990s, Wu-Wear – the first brand ever launched by a rap group – is finally back. 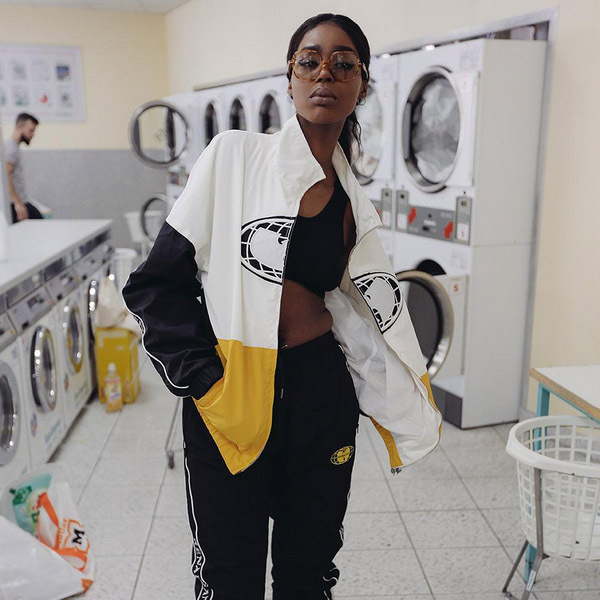 Wu-Tang Clan’s notorious clothing line is returning with Renaissance a collection devised under the new creative direction of the german designers Donaldson Sackey and Sainey Sidibeh. The 10 pieces collection will be available very soon, reportedly in either July or August, though the official launch date hasn’t been confirmed yet. In the 1990s Wu-Wear wasn’t just a clothing brand, it brought about a whole new lifestyle, the Wu Style. With Renaissance Sackey and Sidibeh are now aiming at bringing back a new revisited vibe still maintaining the typical nineties’ elements, including the iconic Wu-Tang Clan logo. While we look forward to wearing this new collection, have a look at the preview on the brand’s Instagram page and listen to Wu-Tang Clan’s new single released a couple of weeks ago for tv show Silicon Valley via Mass Appeal.